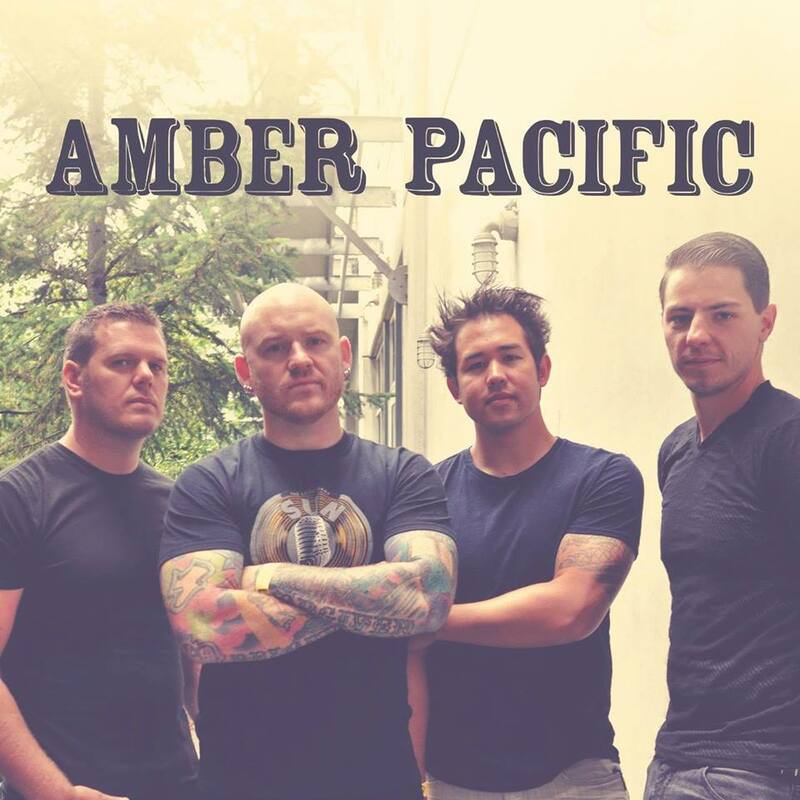 Amber Pacific – “Feels So Right”: Within seconds of this song starting, I felt a wave of nostalgia overtake me. This song feels like it came out a couple of months late, but thankfully it’s still July and there are some summer highlights to be enjoyed so far. The lyrics are typical for the feel good side of pop punk, but that’s okay with me. Basically, we don’t have anything super deep to say about this song. I just think it’s worth your time, that’s all. Death Bells – “Roman Candle”: This is a post-punk jam that is less bleak and a little more summery. But that’s less bleak in the sense of taking an eyedropper and putting a little bit of dye into a swimming pool. The feeling colors the whole pool but it’s still cold water at the end of the day. Make of that analogy what you will, but I do enjoy a good tune in this sphere and Death Bells certainly delivers. Seaway – “Something Wonderful”: What? Ryan is writing about two pop punk bands in one article? I promise this isn’t Ray pretending to be Ryan! Anyway, want an anthem to behold? Here’s one. This is just what the doctor ordered for a dude who needed something fresh in his playlist. Is Seaway doing something I haven’t heard before? Not really. Is this a really fun, catchy, and enjoyable song? Yes. Lila Blue – “Song For You and the Moon”: This 17 year old is aiming to hit you in the feels and also wow you with her soul and vocal chops. The phrases “mature for their age” or perhaps “wise beyond their years” could both be considered cliche, but these sentiments certainly seem to be eminating from the music! The San Francisco based musician will release her first EP, “Have A Look” in September. Discrepancies – “Art of War”: Holy nostalgia, Batman! A nice little hearty slab of nu-metal and rap rock hearkens back to the days of Linkin Park, Papa Roach, and Chevelle. Actually, the singing sounds a LOT like Jacoby Shaddix. No doubt the people here that were impressed by the Lila Blue song might be questioning the placement of this music video in this write up but hey – you never know what you’ll find on Tuned Up! Naysayers may call this style dated – I say we need a comeback. Vector_XING – “Bubble King”: The world needs more funk in it’s synthpop, and Vector_XING from LA is here to save the day. Actually, our pals Letrainiump are in hot pursuit of this goal as well, so it’s good to see this trend catching on. The LA artist draws from the greats like Earth, Wind and Fire and the Ohio Players but mixes in just the right amount of vibey-ness (I made that word up, fight me) to stay ahead of the curve. The song is sultry and bouncy and groovy and just fun.